Most of us are saying the same thing "Where did the year go?" The nice thing about a blog is I have a diary of sorts to show what I've accomplished throughout the year. "Time flies when you're having fun" couldn't be more true as I look back on the posts I've made this year. Now, I know why the 2015 fly by so fast! 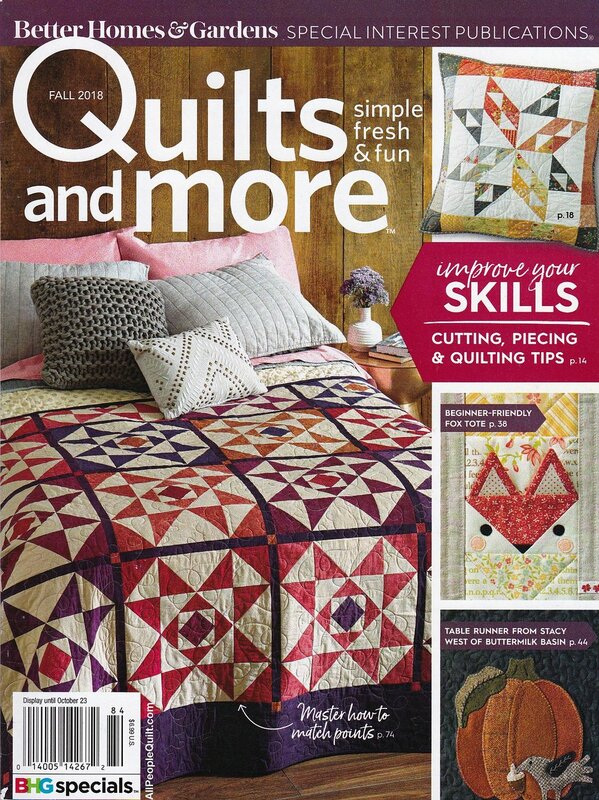 Modern Patchwork is a wonderful publication that's consistently loaded with beautiful quilt and patchwork projects. 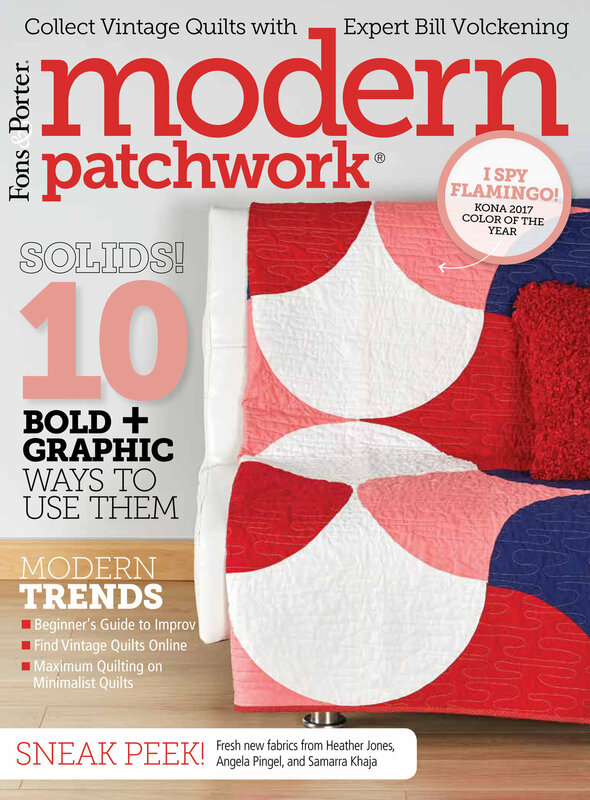 The Winter 2016 issue of Modern Patchwork hits the newsstands 12/22/15 and features my Calliope quilt made from Sketchbook fabrics and Pure Element fabrics both from Art Gallery Fabrics. Peek into the issue here and see some of the amazing projects! 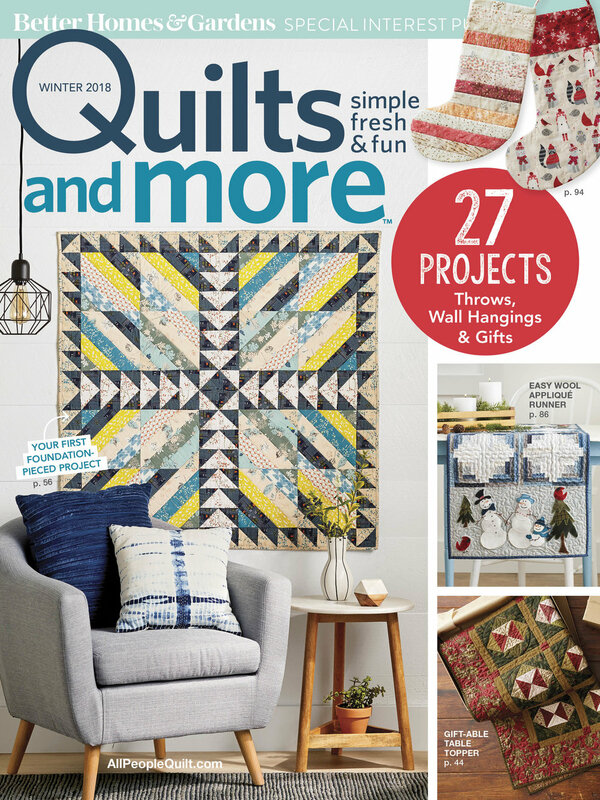 Check out the gorgeous quilts by Catherine Redford, Pat Bravo, and AGF Studio that also use Art Gallery Fabrics prints, solids, and blenders. I'm not one to publicly declare my goals and have been only mildly successful completely any New Year's resolutions. I think I always aim too high and because of that have conditioned myself to be satisfied with reaching a fraction of the original goal. Even a fraction of the resolution is still more than I was doing before! 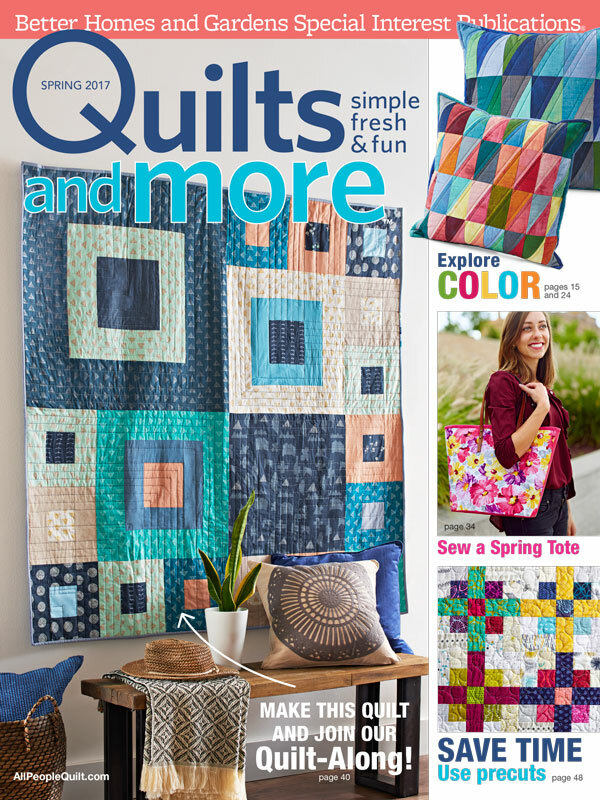 Yvonne at Quilting Jet Girl is hostlng a 2016 Quilting/Blogging Planning and Giveaway posting on her blog. Yvonne outlines her goals as a quilter and blogger and has a very realistic plan for reaching short term and long term goals for her personal and professional crafting life. Other bloggers will be linking up to the hop to share their goals and planning strategies for the new year. I highly suggest you check out this post and her site. 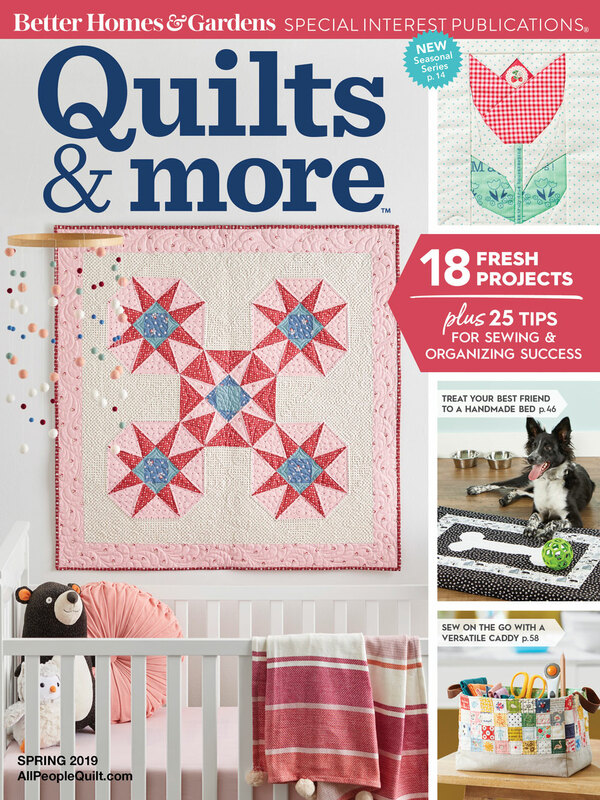 She's a phenomenal quilt designer with wonderful tutorials and exciting quilts and style. To encourage your planning for 2016, Stephanie Palmer of Late Night Quilter and Yvonne from Quilting Jet Girl have teamed up to offer an exciting giveaway for the planning blog. Both bloggers have designed and published planner calendars. See Quiltling Jet Girl blog post for more details on how to enter the giveaway for these fun planners! So, what are my goals, dreams, and plans for 2016? I know better than to make a specific list for myself. I am never at loss for things to do and my normal mode is to create and make every day as productive as I can. By default, I will have a productive year. But, how do I make that push to do more or add new goals? I do have goals and ideas flitting around in my head and aspirations of 2016 being a year of new heights for my career. My true joy is in designing--surface design, to be specific. If I cannot find the time to add more into my busy day then I will need to cut out what's less important and focus on what has the most impact for my efforts. Cutting out unnecessary commitments and ineffective distractions will leave me more time to work on developing new directions for my crafts and career. My intentions are to rekindle my arts and design background and merge my surface design style with original artwork. My goal is to start a side business of limited edition products created by hand to showcase my pattern design. There, I said it outloud. Now, there's a lot to do between writing it here and it becoming a reality--but it's a start! Don't worry, I still plan to design new textiles. 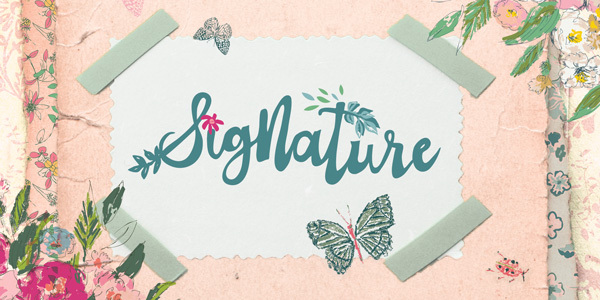 My spring collection is in the works (and fabulous, BTW), I have new quilt designs to come, and much will remain the same as you have come to love about my style as a designer. The time to reach a little further has come and I am ready to stretch myself and grow in 2016. What are your goals and dreams? Are you having a fun Labor Day Weekend? Maybe you are using the extra time off to work on some projects around the house or yard? Maybe getting in some extra sewing time? I can check off the boxes on all those activities! Now, I know I rarely blog about my family because I do try to keep my personal and business lives separated but this post is dedicated to my future granddaughter. It will probably be the closest thing I will do posting an image of her. Personally, I don't like to have my children's images posted online unless they are adults and give permission. Sunday we spent the day with my daughter, her hubby, and the in-laws because my daughter Anna was having a baby shower thrown for her by her sweet friends. Here's my lovely daughter and husband and VERY round tummy bump. In preparation for the baby shower last week I had been 1. learning how to use my new serger sewing machine and 2. Making some adorable baby gowns for the baby using knits from my Gossamer and Sketchbook collections. I couldn't be happier with how the baby gowns turned out! I used two different online blogs for sourcing this pattern (see next paragraph) and came up with a hybrid baby gown from the information and patterns given in the different tutorials. I always loved the little hand covers on baby gowns so I included those on each of the gowns I made. Also I only had white rib knit for the hems and used the serger stitching on the rib knit strip edges as decoration and went with a single fold binding instead of a folded edge. I also added a little crochet lace to the green sleeper to add a little extra cuteness. To find this free baby hat pattern visit Zaaberry. For the baby sleeper I used these two resources: This Mama Makes Stuff Rockin Baby Gown and Stitched Together. Now, my first week learning how to use the serger wasn't all sunshine and lollipops. I didn't see one of my pins and ran over it--breaking my upper knife :( so need a replacement knife. 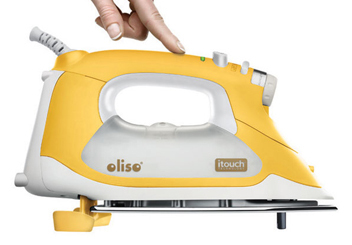 But, even with that, I do like owning and using one and it is definitely the way to go when sewing with knits. The seams are smooth and ripple free. I haven't sewn any woven fabrics with it yet but I figure after starting with knits anything after that will be a piece-of-cake! Before making the baby gowns, I started with an easy project. Here's what I had made for myself on my maiden voyage into serger sewing. This Syrah skirt by Baste and Gather. This skirt was super easy and a great piece to start learning on. I made it using the Wire Flowers Foil print from my Gossamer fabrics. I could live in the skirt and have already worn it twice since last week. Need to make more! 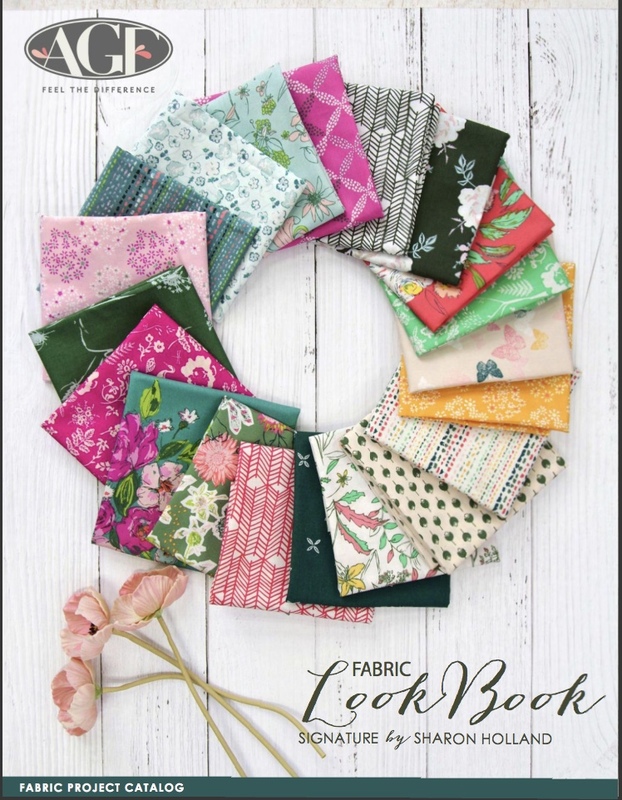 Quilt Market in Houston is just around the corner (Oct 24-26) and I will need to be proficient on my new machine for sewing samples using my third fabric collection for Art Gallery Fabric. This is a great time for me to play around and learn. Learning new stuff can be frustrating, exciting, unnerving, but always rewarding because you have pushed yourself. Just think, last year at this time I was learning and practicing on my then new mid-arm quilting machine and now I can knock out a quilt in a day sometimes (but usually two days). I never thought that would happen--especially at first during that frustration period!